Built in Britain, recognised worldwide. The most recent Partech plaudits come from Ronghuai water group (Zhejiang province) who are currently using the Watertechw2 pH8000 and Turbitechw2 LA sensors in approximately 20 water plants across the country. The Fengtaihexi MBR water plant are using the same equipment in their demanding service to the world famous Beijing Garden Flower Expo Park, with similar results. 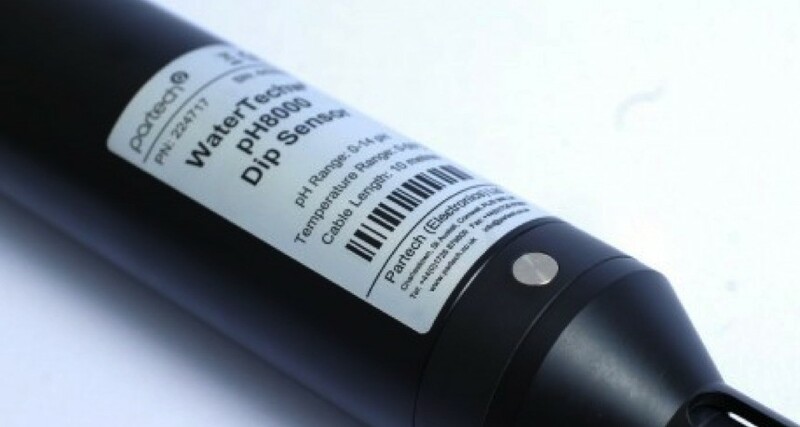 The Watertechw2 pH8000 and Turbitechw2 LA sensors both have roots in the Waterwatch2 family, a constantly recognised product line in the Partech catalogue. This latest case study in a foreign market mirrors our recent successes in Indonesia and Malaysia with the 740 Suspended Solids Monitor. To join the rest of the planet by bringing Partech efficiency, reliability and cost effective measurement instrumentation to your processes, contact us today to speak to a sales engineer. Are you a Partech person?